The Rally Marrakech Saraha is a 4 day (+ 2 days travelling) friendly, scenic and competitive off road car rally. This fun but challenging rally is open to everyone and takes place between the magnificent dunes of Merzouga and the beautiful oasis of M’Hamid or Zagora. Rather than exploring the region as a tourist, this is the opportunity to discover it while racing in a 4 wheel drive, driving off road on tracks more or less well defined, following a road book’s instructions to find check points, using a compass and making the whole thing more of an adventure and a challenge. Let’s call it “Sporty Tourism”. You will be both discovering remote areas of Morocco and competing to get to the check points. The winning team is not necessarily the team that completes the course the quickest, but the one that follows the roadbook the closest. In 2012, Benedicte Clarkson raced in her first Moroccan rally through the Sahara and was hooked. 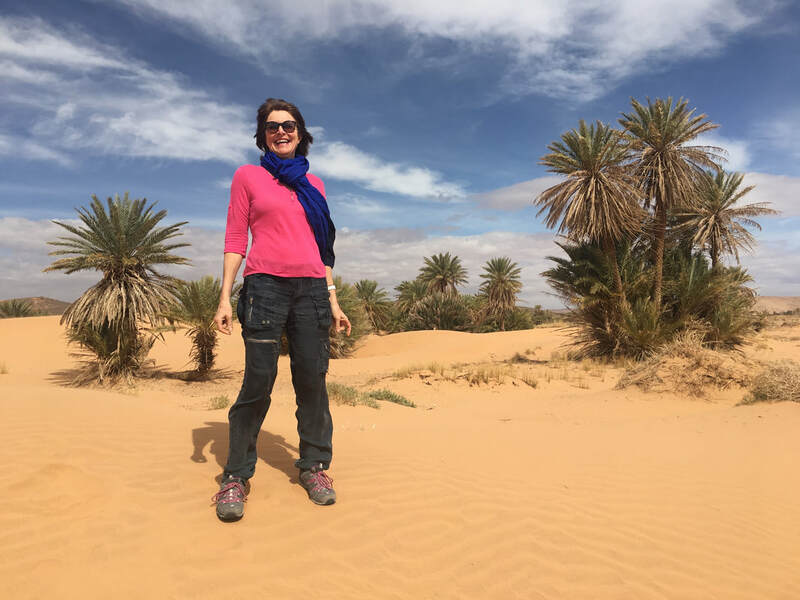 In order to combine her passion for the race with her interest in the non-profit efforts of the British Moroccan Society, she launched her own rally in 2015: Rally Marrakech Sahara. The new rally is a friendly competition putting strategy first and speed second. Since 2016, the rally has hosted over two dozen teams from five countries and has raised over £12,000 for the British Moroccan Society. The British Moroccan Society was created to develop the economic, touristic, cultural and educational links between the two kingdoms, as well as provide support to charitable projects. The society currently sponsors six successful learning centers as well as many other programs to promote cultural and educational exchange. 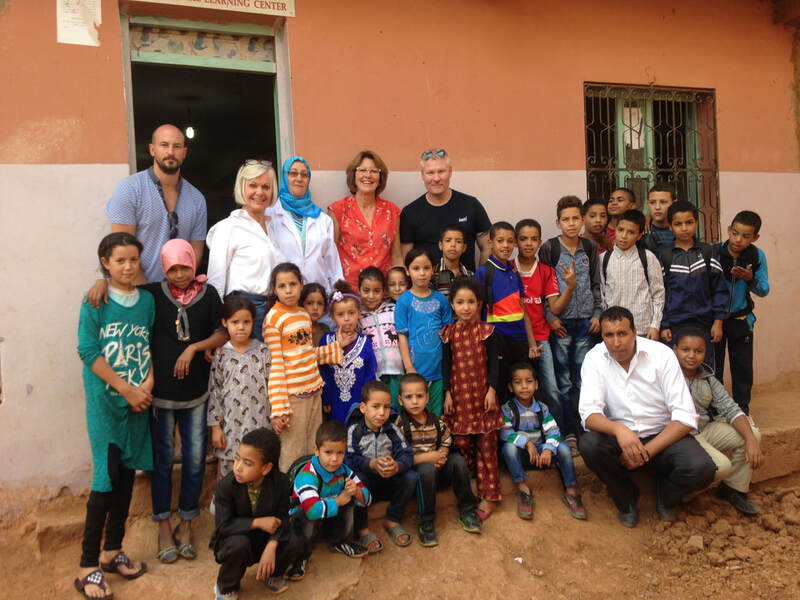 Rally Marrakech Sahara is proud to be a sponsor of the BMS, donating event proceeds from every team to help provide education in under-served parts of Morocco. © 2018 Rally Marrakech Sahara. All rights reserved. Design by Merryman Media.